 Here is the menu for SuperFish Poke & Tea. Who mentioned poke? If not you, then it was definitely your stomach. SuperFish Poke & Tea heard your cry and they've got some fresh, yummy proteins and ingredients ready for you. The only thing missing is your foot in their door. Step right in to 5052 West Lane Suite 4A-B and prepare for a mouthwatering meal. No other place is better in Stockton, 95210!